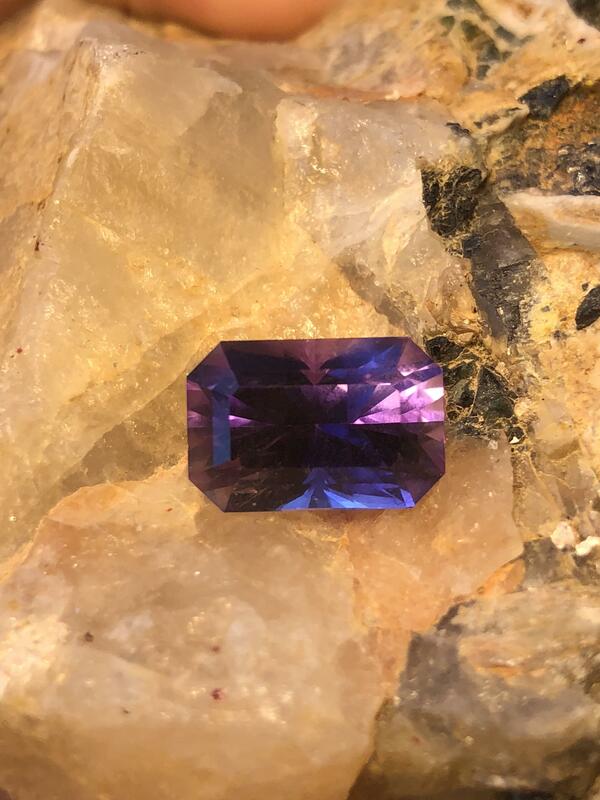 Amethyst is a beautiful stone that is a member of the quartz family. 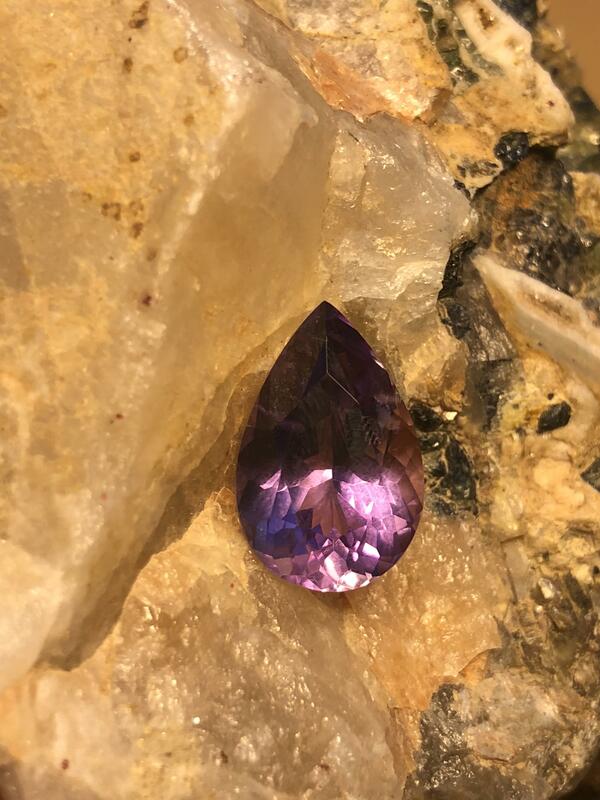 Amethyst is one of the most valuable and vivid quartz minerals. It comes in a few distinct colours including violet, purple, rose, lavender and mauve and can range from a very pale colour to a very dark and intense purple. 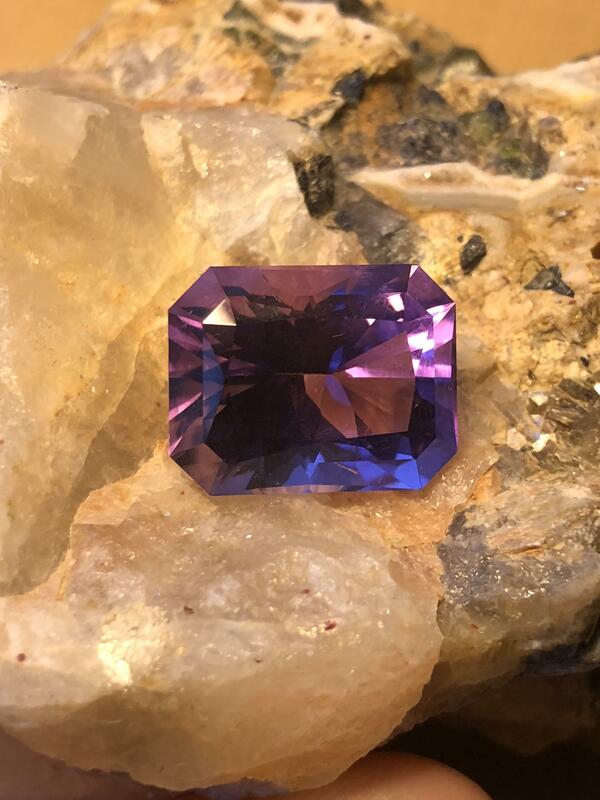 Read more about the beautiful Amethyst in our Gemstone Guide.